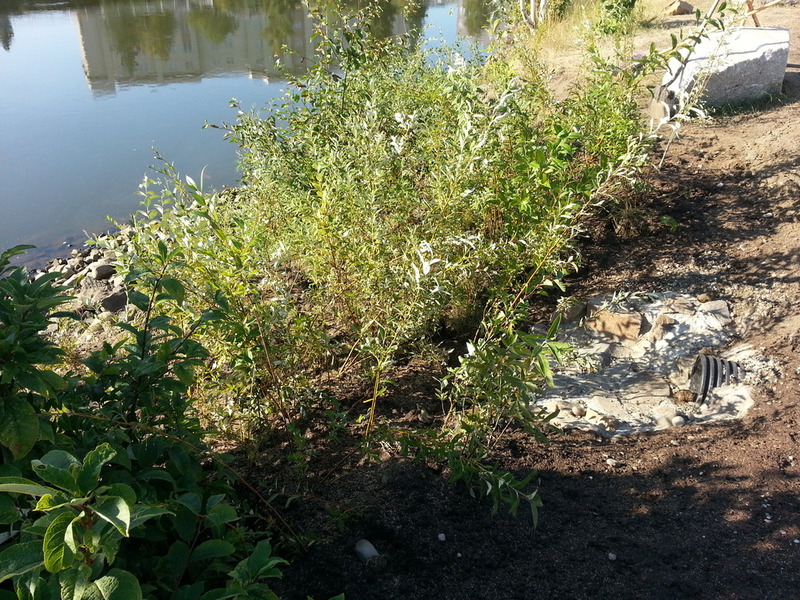 Gordon Wear Park - TVWA revegetated salmon habitat at Shoreline Park, on the banks of the Immaculate Conception Church parking lot across from Golden Heart plaza. 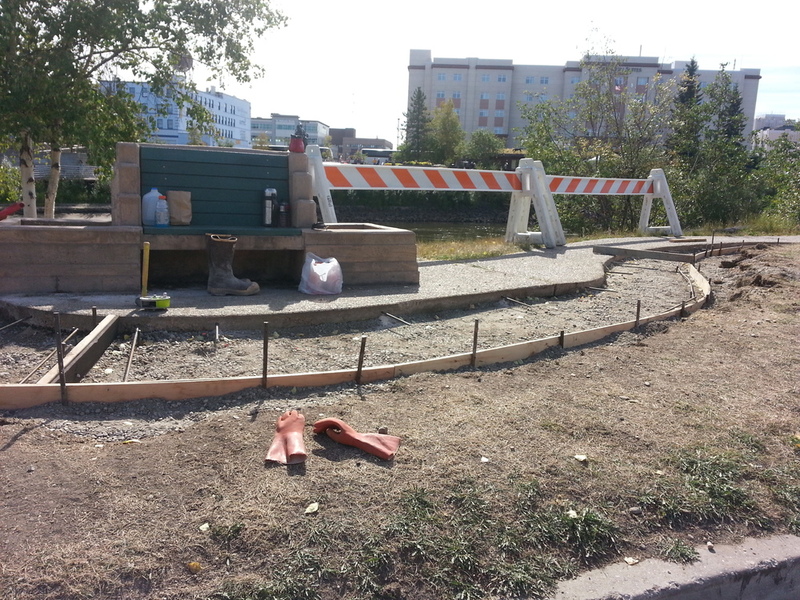 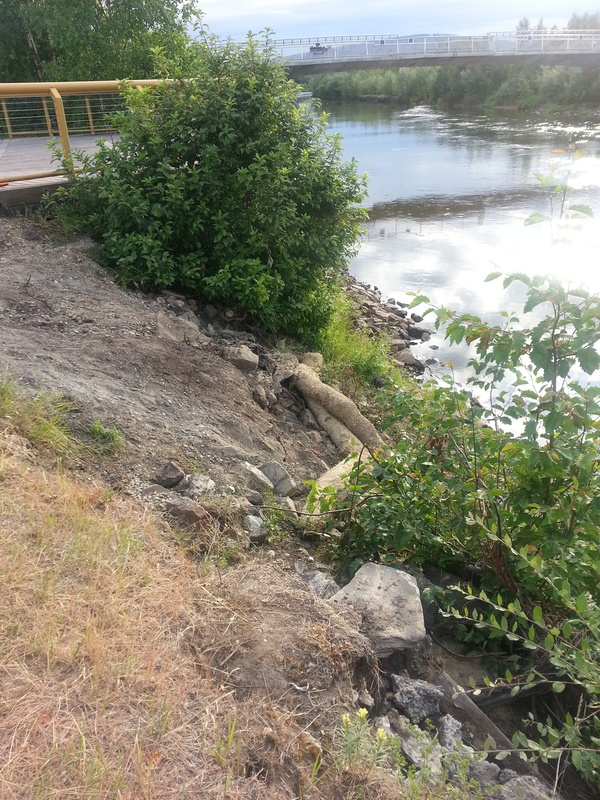 In partnership with the City of Fairbanks, AK DOT, US Fish & Wildlife Service, Downtown Rotary and DEC we were able to restore over 60 feet of riverbank and install stormwater solutions. 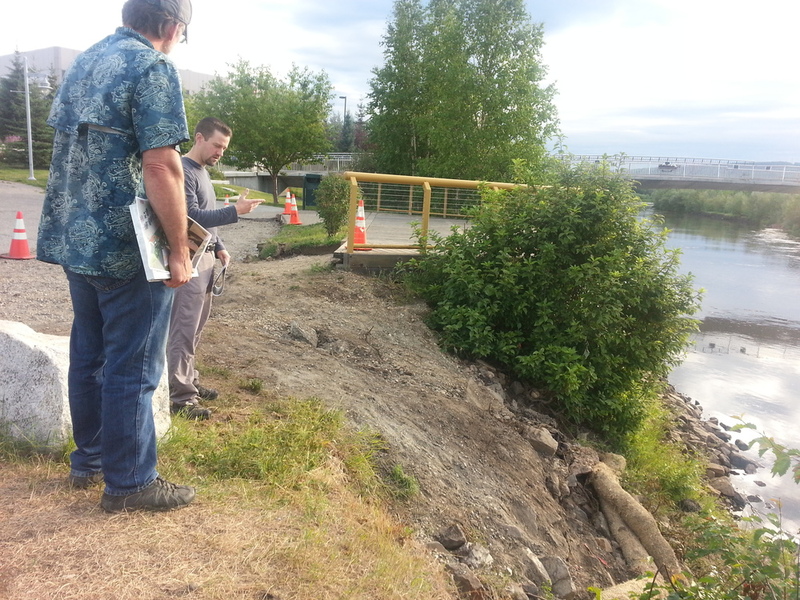 Thanks in part to support from an ERM Foundation’s grant, we were able to include signage explaining the importance of the Chena River.